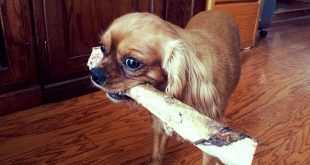 Home » Featured - Home » Dog Life Span – How Long Do Dog’s Live? Probably every dog owner’s wish is to have his/her pet around for a lifetime, but we know that isn’t possible. 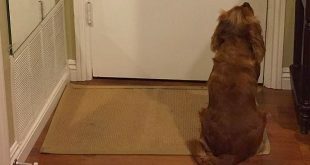 This is a hurtful truth for sure, but what do we actually know about a dog’s lifespan and the ways to prolong it. We used to compare 1 dog year with 7 human years; however, that rule no longer applies because the answer to how long dogs live isn’t as simple as that. How Old is the Oldest Living Dog? 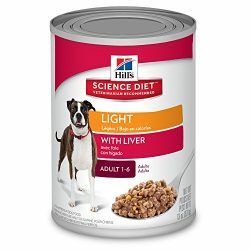 How Can You Make Your Dog Live Longer? Is a Dog Year Really 7 Years? Larger breeds of dogs (Great Dane, Mastiff, and Bernese mountain dog) have a rather shorter life-span ranging between 7 and 8 years of age. Medium sized breeds and mixed-breed dogs live approximately 13 to 14 years. The longest life-spans have small dogs of mixed breed, especially the female ones. Few pure breeds with the longest life-span include Chihuahua, Dachshund, Pomeranian, Toy Poodle, Pug, Maltese, Miniature Schnauzer, Beagle, and Yorkshire terrier. 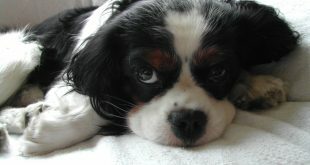 Assuming there are no health issues, the Cavalier King Charles Spaniel has an average lifespan of about 9-14 years. According to the Guinness World Records, the oldest dog on record was another Australian dog named Bluey, who was 29 years and five months. Bluey died in 1939. The factors of breed and size can be fused into overall weight of the anima which is probably the best indicator of a dog’s lifespan. Just before we start comparing weight, general obesity in dogs is always an issue that shortens the dog’s life. Dogs weighing between 20 and 30 lbs (9-13.5 kg) can live up to 18-19 years. The dog’s weight has a negative correlation with the lifespan, so if the animal weighs more it will live shorter. 90+ lbs (40+ kg) dogs stay a relatively short time among us. The life-span difference between the two categories can be as much as 10 years! 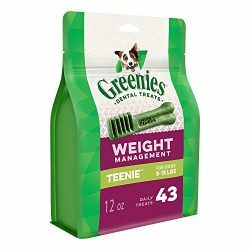 Help manage your dog’s weight with quality dog food and the best dog supplements and dog vitamins. Breed and size are categories which the owner cannot control and should think about before getting a specific bred of dog. You can influence the dog’s weight, but making him too slim will have some negative health influence. Regular exercise, a balanced diet, and stress avoidance can prevent gastrointestinal, respiratory and heart diseases which will prolong the dog’s life. Stress-relief can be achieved by giving him toys, regular and interactive walks and play, a game of fetch etc. 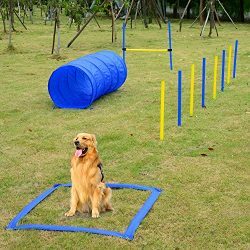 Help manage your dog’s weight with exercise with some of these fun dog exercise toys and activities. Many scientific studies showed that spay and neuter are things you can do to increase the dog’s life-span. 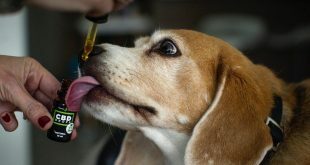 This is because of the reason that the development of benign and malign tumors of the prostate, uterus, and milk glands in female and male dogs are hormone-dependent. Spaying and neutering can also prevent some other hormonal diseases and genital infectious diseases. 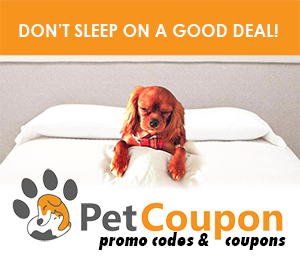 Research good pet insurance to get better rates on spay and neuter services. Dogs can really teach us that the time we have on this planet is very limited and that we need to enjoy every minute of it. We need to live the moment, we need to love the ones close to us because one day we won’t be able to see them anymore. Having a stress free life with your dog can extend both the life of your dog and yours in return. The origins of the seven-year myth are unknown, and people have been trying to calculate dog years in human years since the 1200s. One of the earliest examples of this is an inscription at Westminster Abbey that dates to the year 1268 and calculates that one human year is equivalent to nine dog years. A dog ages at different rates compared to us humans, but the simple rule of 7 dog years to 1 human year is not accurate. If humans aged seven times slower than dogs, many would be able to reproduce at age 7 and live to be 150 years old. Dogs can reach full sexual maturity after only a year because they age faster during the first two years of their lives than humans do. Even this statement can be off since smaller breeds tend to mature faster than larger breeds. Compared to humans, dogs age more quickly at the beginning of their lives and slower toward the end. 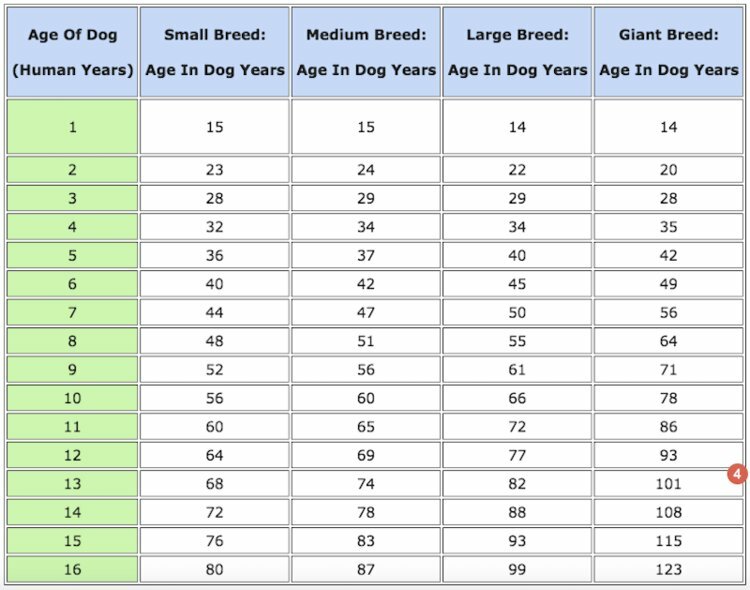 Calculating your dog’s age relative to yours is a bit tricky, but possible. 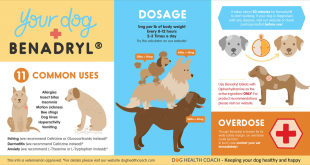 Since smaller breeds tend to live longer than larger breeds, it’s important to calculate your dog’s age according to the right category: small (20 pounds or less), medium (21-50 pounds), large(51-90 pounds), or giant (over 90 pounds). The data in this chart was gathered from Priceonomics .